Towards restoration of Fort Orange. 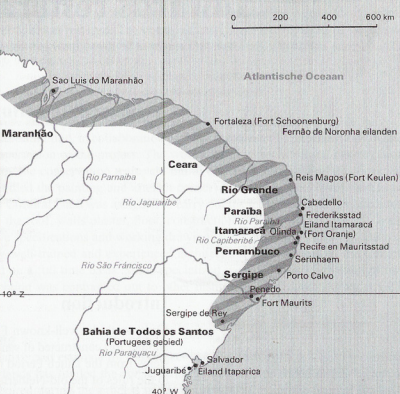 Research of Fort Orange in Brasil, in L.G.W. Verhoef/R. van Oers (eds. ), Dutch Involvement in the Conservation of Cultural Heritage Overseas, Delft, 157-170. Zie pdf.